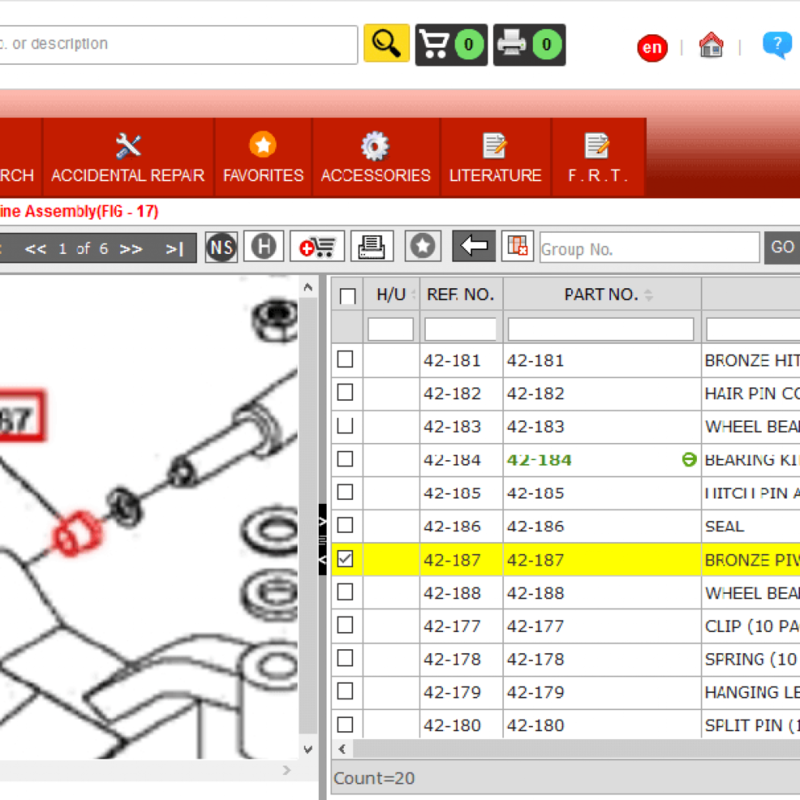 What is the need of Parts Catalogue Software To Manufacturing OEMs? 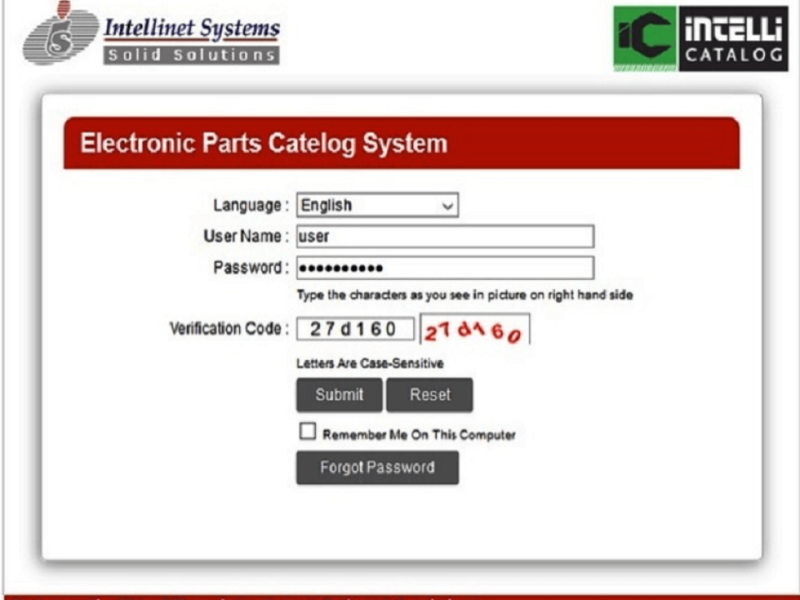 Why Catalog Builder Software Is The Most Trending Thing For Manufacturers? 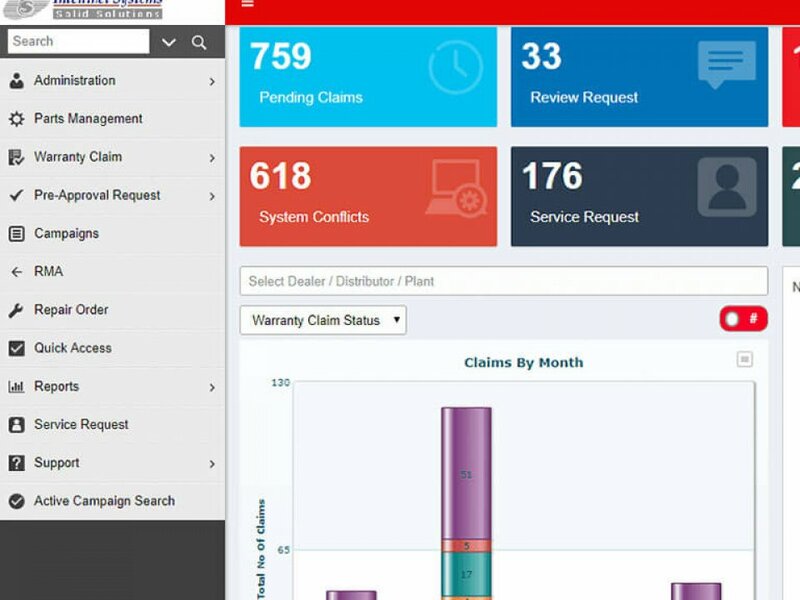 Why OEMs and Dealers Need Advanced Battery Warranty Software? 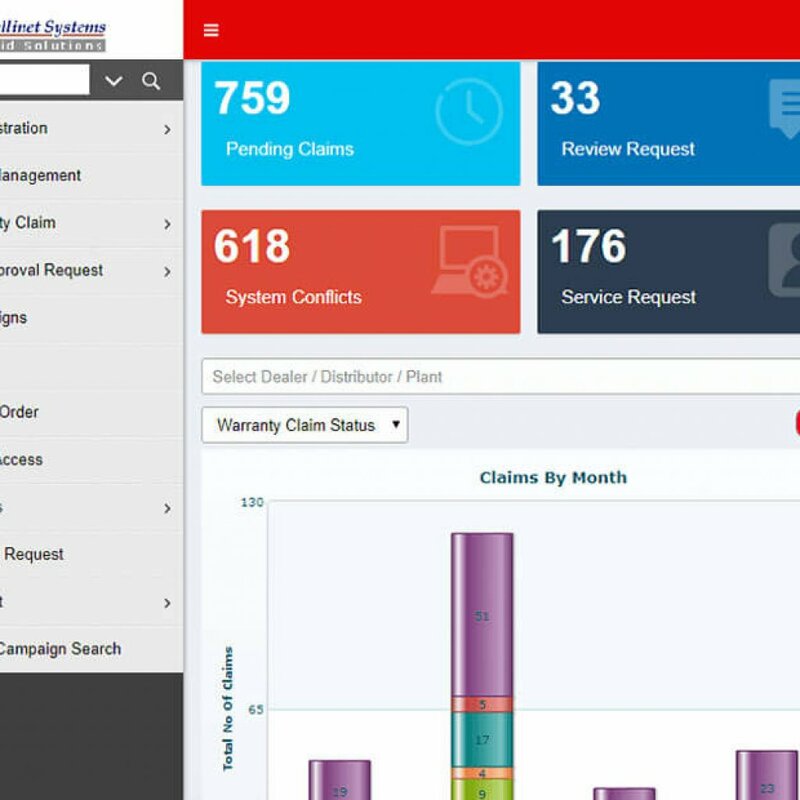 How Warranty Management could be a major source of cost savings for Equipment Manufactures? 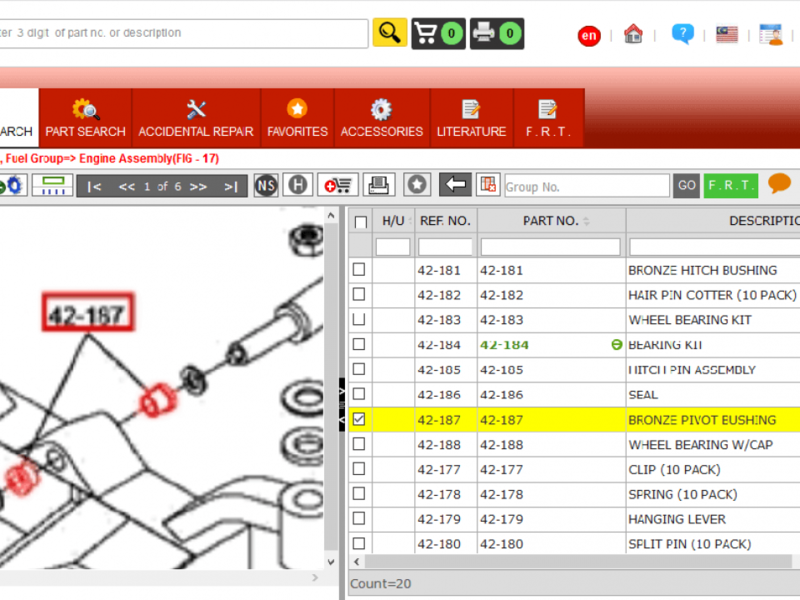 Web Based Electronic Parts Catalog Software Make Maintenance More Visual Using Illustrated Part Catalogue Automotive Warranty Claim: New Way to Generate Revenue Why Catalog Builder Software Is The Most Trending Thing For Manufacturers? 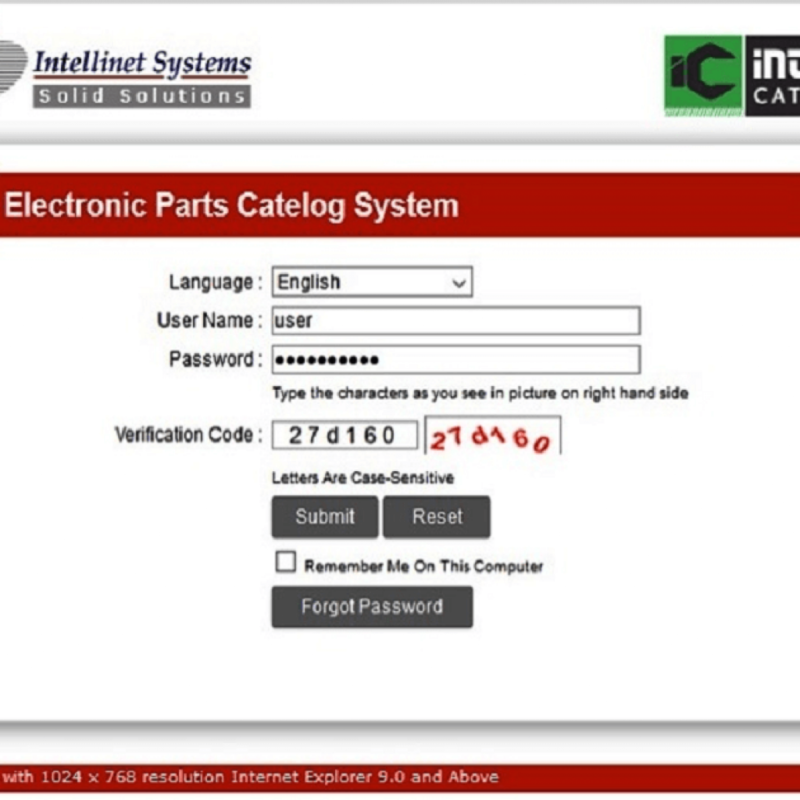 How Electronic Parts Catalogue Software is making parts management a child’s play?